Art Inspired By The Very Essence Of Life. 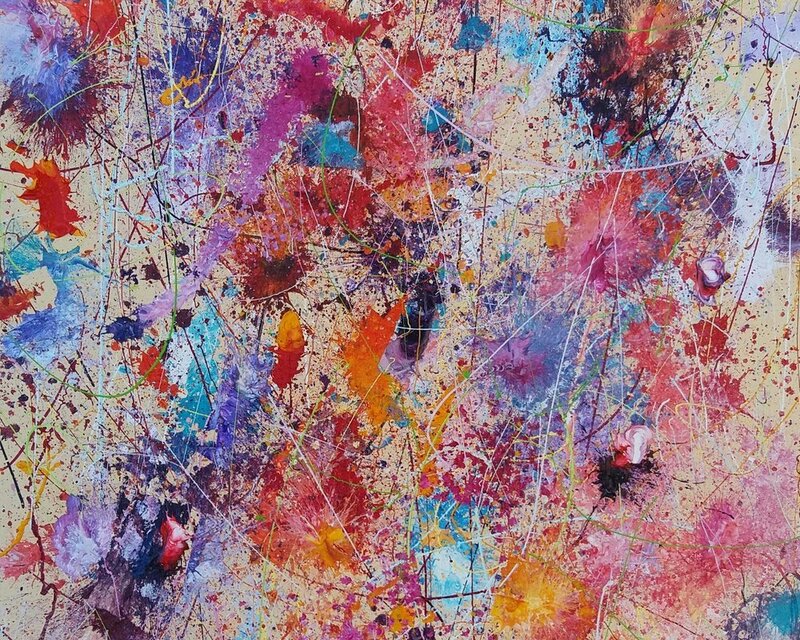 A Spontaneous Explosion of Abstract Expressionism Mixed with Experimental subconscious creation. Capturing the colours, energy and positivity the world has to offer in my Artwork is essential to me. I Believe achieving happiness is the fundamental aim in life, I endeavour to promote Peace And Positivity. Personal happy experiences, my adventures and the wonderful people I've met along the way actively influence my Art.